"This is the work of a seasoned practitioner and teacher writing in his mature years, confident in his knowledge and the accuracy of his approach. … [Dr. Kespi] honors his fundamental principle throughout: to respond to the body’s needs without preconception or anticipation, searching rationally and intuitively for the best points at the moment of each treatment session." 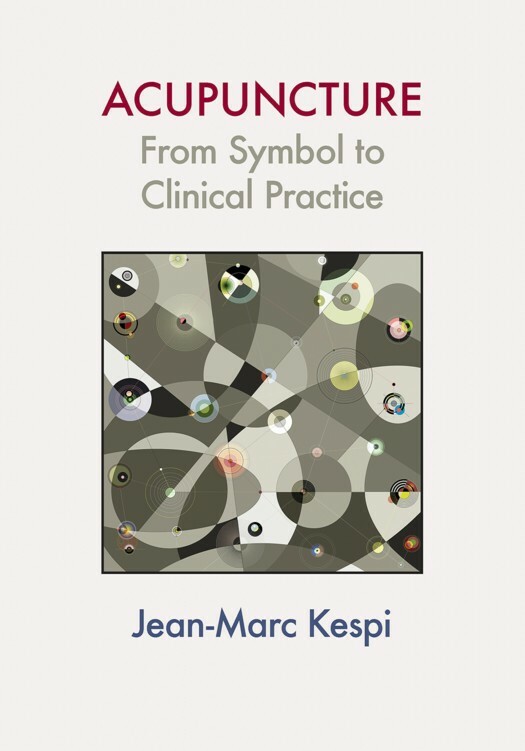 Jean-Marc Kespi, M.D., is honorary president of the French Acupuncture Society. He has been involved in the study, practice, and teaching of acupuncture for 50 years. He is a prolific author in his native French and maintains a busy practice in Paris..